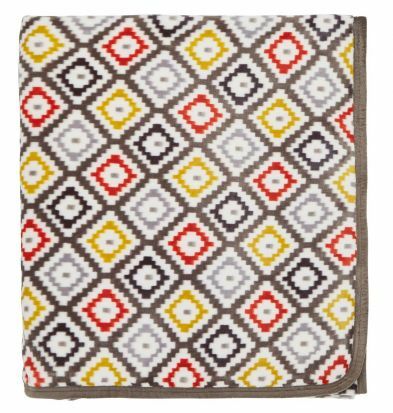 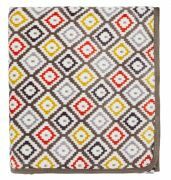 The Helena Springfield Mali knitted throw is designed to go with the duvet cover set of the same name, and it celebrates West African colour and design. 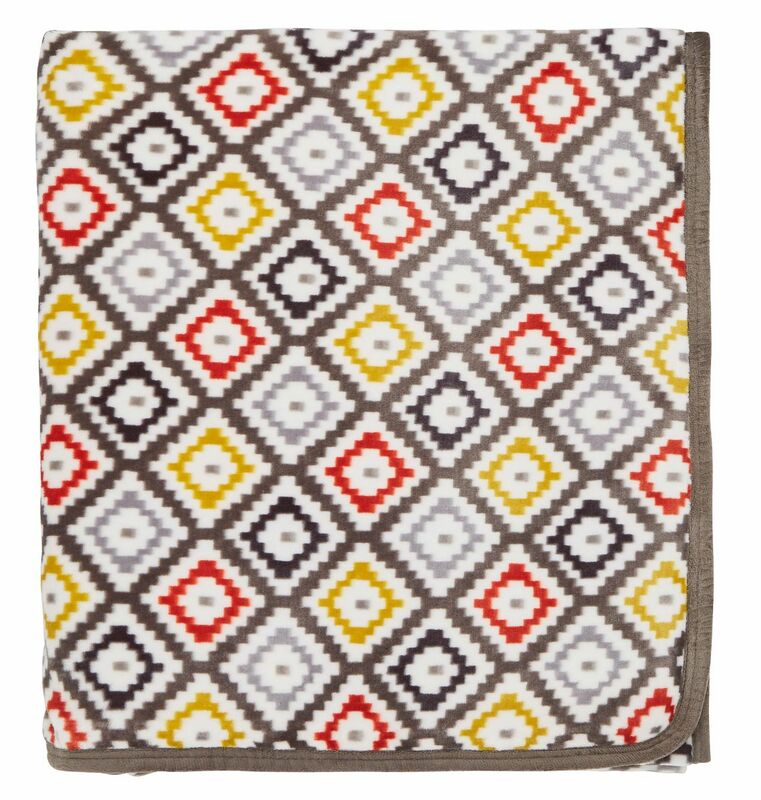 The diamond-patterned geometric design works beautifully, and the warmth of the colours match the cosiness of the throw itself. 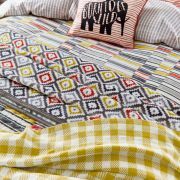 The wide range of accessories really set off the main duvet cover set to create a beautiful and eye-catching look.